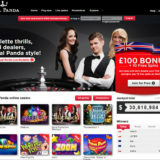 BetGames adds new games to their growing list of live streamed lottery, Wheel of Fortune and table games. 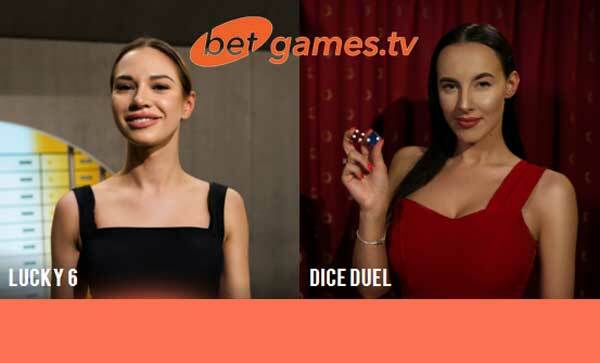 The two new games, Lucky 6 and Dice Duel are similar to existing games but offer something a bit different. What makes them interesting are the betting options. There are loads of bets you can make on each game. It sort of reminds me of the days when people would find a way to make a bet on anything. BetGames certainly squeezes out every last betting option from their games. lol. 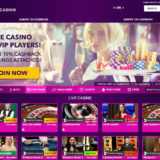 Lucky 6 is a Lottery based game with a difference. There are 60 Balls, 30 Red, 30 Blue. Every 10 balls is numbered 0 to 9, so you end up with 6 of each number and 3 of them are the same colour. 6 balls are then drawn at random and arranged in 3 groups (A, B, C) of two. The draw takes place every 5 minutes. The Numbers that will be drawn. The Colours of the balls drawn. The total Sum of the Balls. Dice Duel is a simple dice game. Two dice, a Red and Blue one are shaken and thrown onto a table. That’s it. Which Dice will win or whether it will be a Tie. What Numbers will be thrown, with for an individual Dice or both. Choose Odd/Even to guess which dice will be odd or even. Use the Totals Bet if you like to bet on the sum of the dice. The list is not extensive, but I would recommend you play at DublinBet. 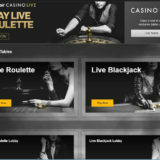 They have the full suite of games and an extensive range of Live Casino Games.